Register for the next Smart Service webinar! To help our customers get the most out of their software experience, we offer regular webinars to review key Smart Service features and enhancements. On this page you can sign up for our next webinar or view our webinar archives. Our monthly webinars cover the Smart Service features users most want to see reviewed. If you want to see a certain topic covered, go ahead and send us an email with your request! 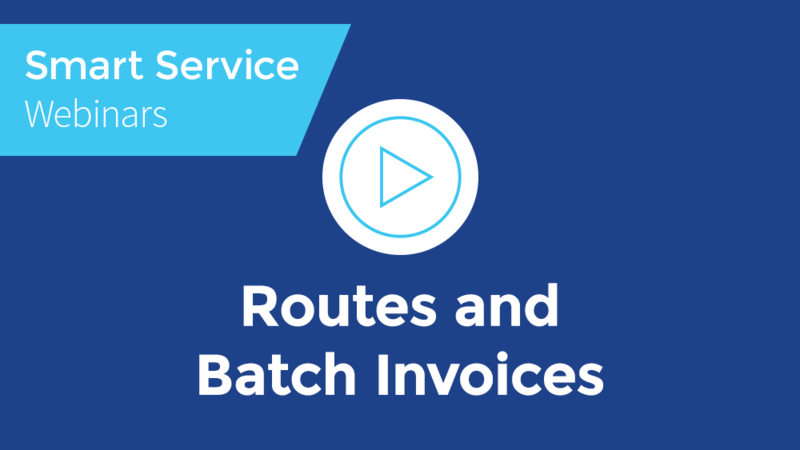 This webinar takes a look at routes and batch invoices in Smart Service, covering the workflow for companies that focus on recurring business. 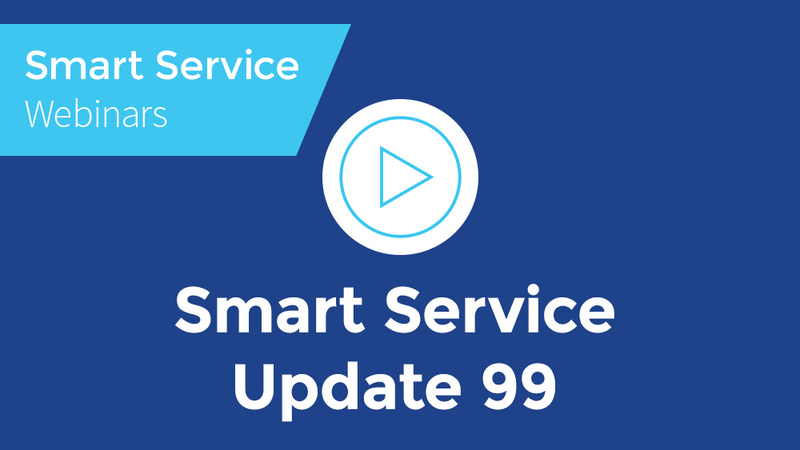 This webinar gives a complete tour of Smart Service Update 102. 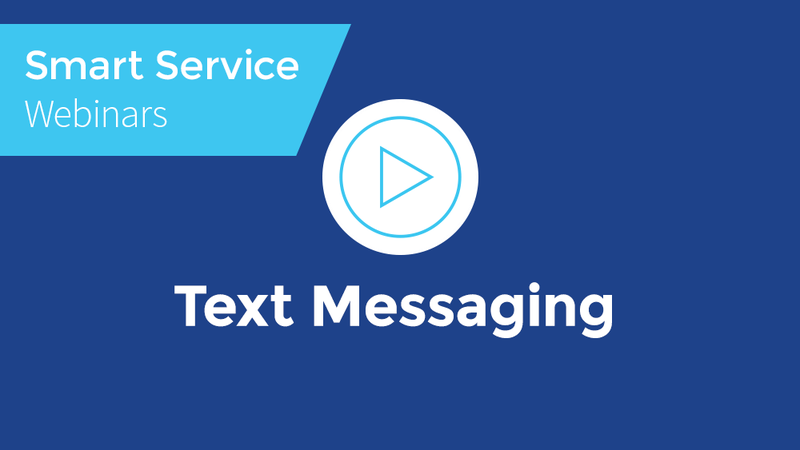 Update 102 adds a new slate of customer text messaging features, greatly enhancing your ability to provide job reminders and communicate with customers. In this presentation, we look at estimates and the sales process in Smart Service. This webinar takes a look at the best customer outreach and correspondence options in Smart Service. We all make mistakes, but mistakes made in your field service management software can set your business back. Take a look at some common issues and find out how to fix/avoid them. 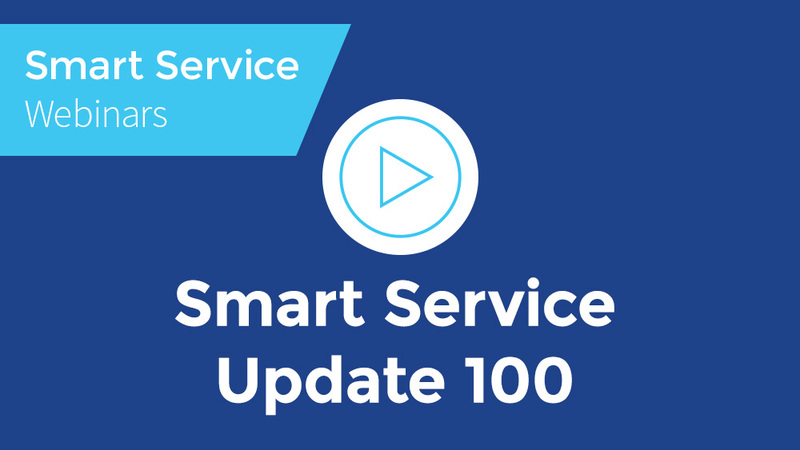 This webinar covers the basic job process while previewing the all new design offered in Smart Service Update 101. In the field service business, you use forms on a daily basis. 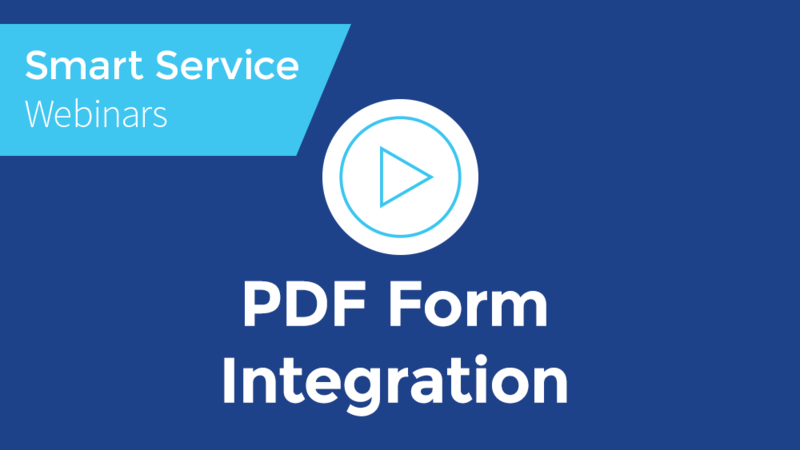 Fortunately, Smart Service offers complete custom form integration! If you need to brush up on this feature, check out this webinar. In it, our experts review the process of creating a form and setting up that form for use in iFleet. 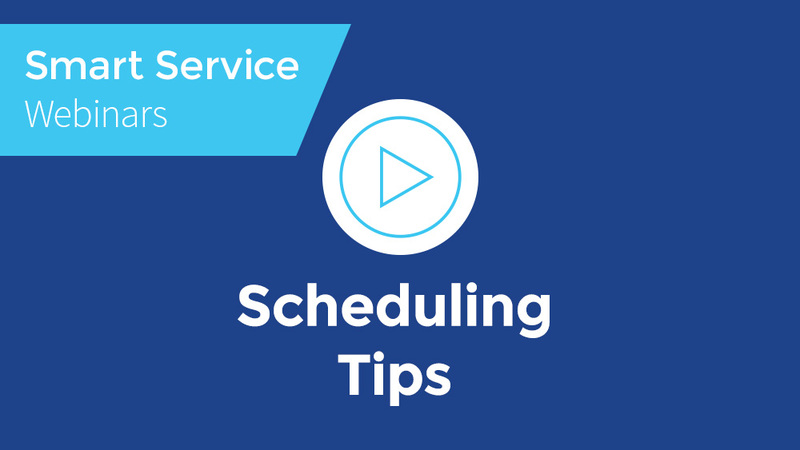 Scheduling is the foundational feature upon which the entire Smart Service system is built. Learn the basics, and how to handle recurring work, work featuring multiple technicians, and much more. 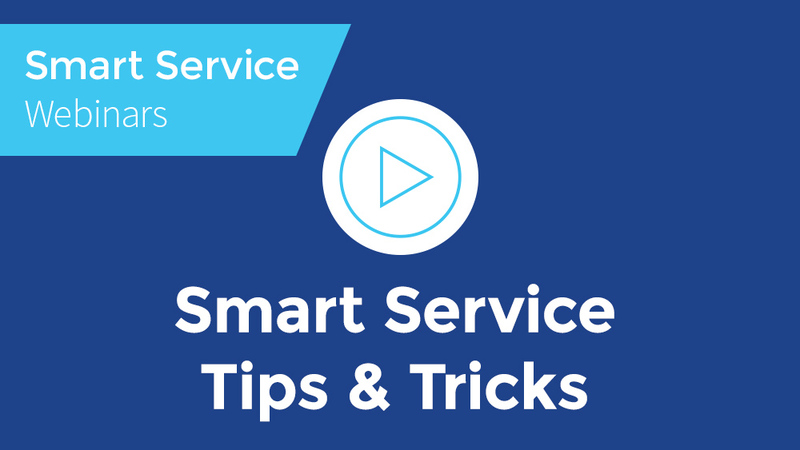 The Smart Service July 2018 training webinar covers some general tips and tricks in Smart Service. The topics covered include: “get” options, user-defined fields, contact search, route vs. department views, resend triggers, and timestamping in iFleet. 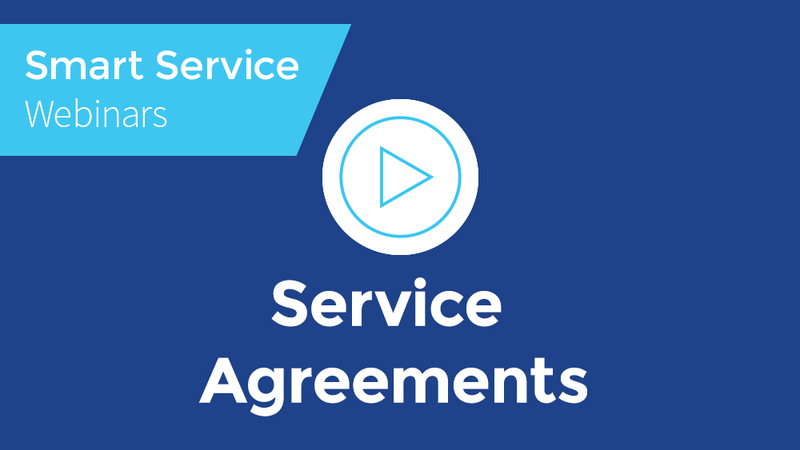 Our software experts cover service agreements, using both the built-in tools in Smart Service and those that come with the premium Service Agreement module. 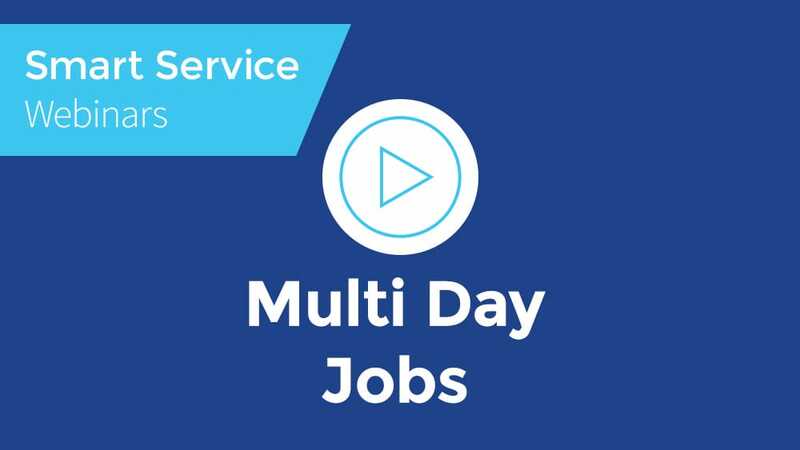 This webinar covers multi day jobs (and billing for multi day jobs) in Smart Service. 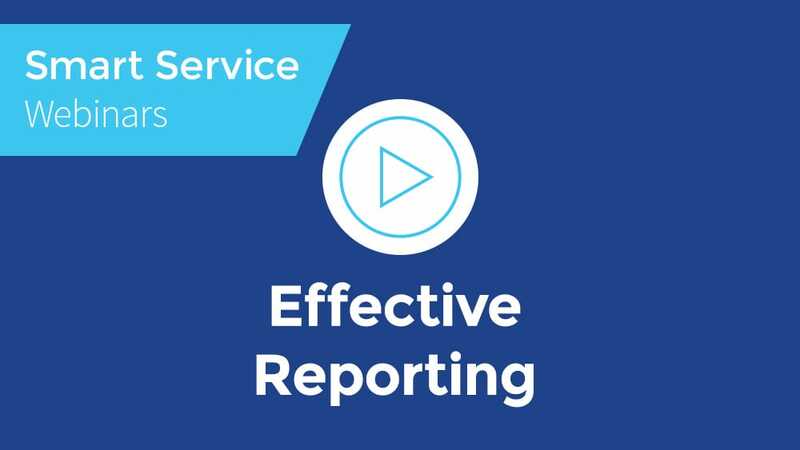 In this webinar, our experts cover reporting in Smart Service. We cover the purpose and functionality of reports, then demonstrate how to set up some of the most requested (and most useful) reports. 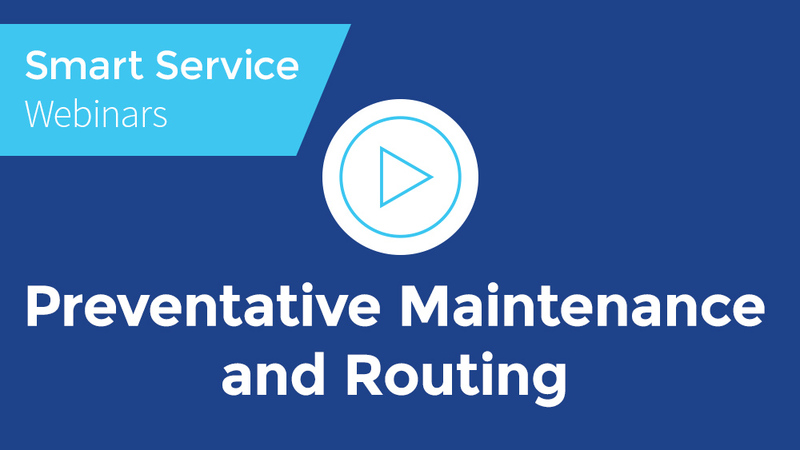 This webinar covers preventative maintenance and routing in Smart Service. Use these tips to help your company increase revenue and reduce waste. This webinar covers the biggest changes made to Smart Service in Update 100, including defaults for posting to QuickBooks, inactive equipment, and Dropbox photos in iFleet service history. This webinar covers all things related to estimates, including prospects, Smart Service estimates, iFleet estimates, importing QuickBooks estimates, and reporting. Discover some amazing Smart Service tips and tricks your company can put to use immediately to start saving time and money. This webinar covers USPS address certification, updating customer names, contact search column customization, and much more! 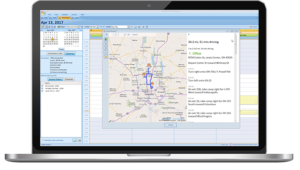 Update 99 overhauls and improves time tracking in both Smart Service and iFleet. Watch the webinar to learn about the new system. Smart Service update 98 adds a ton of great new content to Smart Service and iFleet, including email address searches, the view estimates shortcut, and custom work orders in iFleet. Smart Service Update 97 adds a plethora of new features to Smart Service and iFleet, including seasonal recurrence patterns, pausing jobs, USPS address certification, and more. 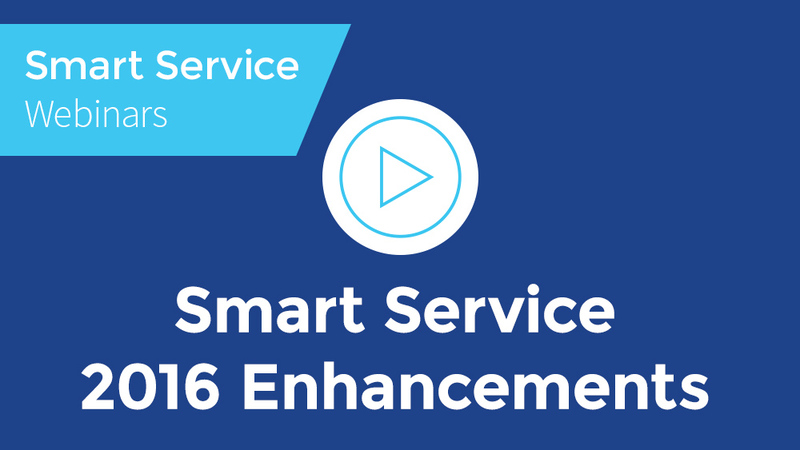 This webinar covers the biggest and best updates made to Smart Service in 2016.